ARE YOU LOOKING FOR A ROOF REPAIR COMPANY?? 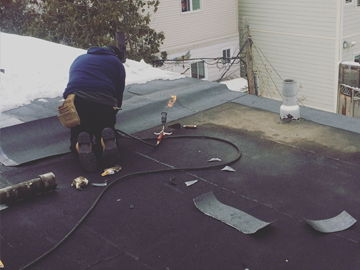 If your shingle roof or flat roof needs repairs, it is highly recommended contacting a Toronto roof repair company to come and inspect it while the damage is still small. The longer you wait to contact a roof repair specialist, the higher the chances are that it may cost you more money and damage! Browsing for a Toronto roofing company? 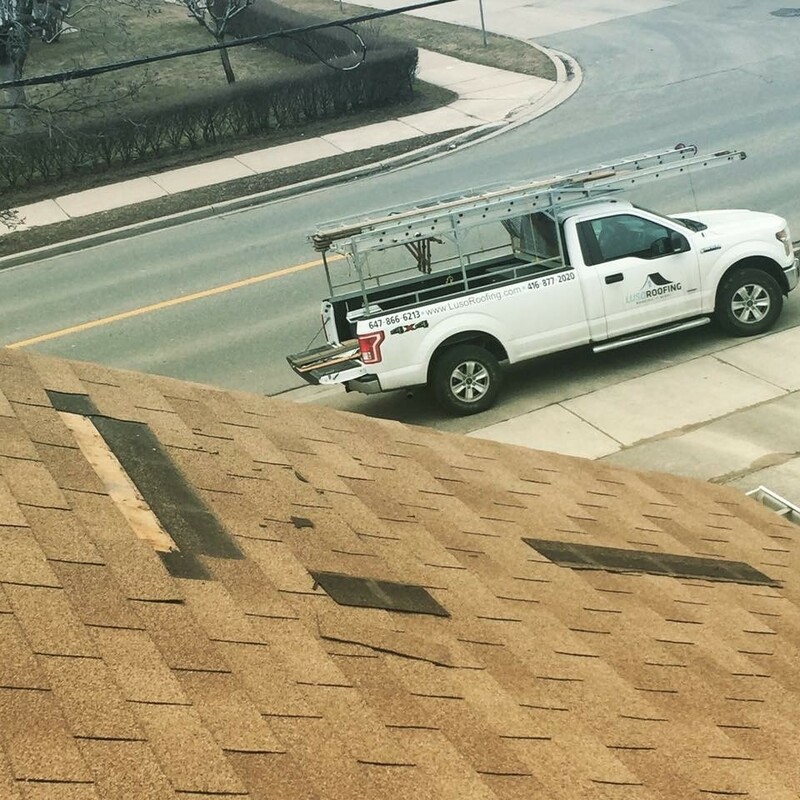 With over 30 years of roofing service, Luso Roofing is one of the best roof repair companies in Toronto and in the GTA . Our roof experts have the experience and solutions to find roof damage and provide roof repair services immediately, saving you money and further roof damage. With over 30 years of flat roof experience in Toronto and the GTA, Luso Roofing and their experts can repair all types of residential, commercial, and industrial flat roofs. Our roofers can inspect your leaky roof, and any other type of damage. We are a Toronto roofing contractor that uses preventative techniques to minimize wear-and-tear of your flat roof systems. Provide effective and cost-saving roofing services to protect your flat roofing system.